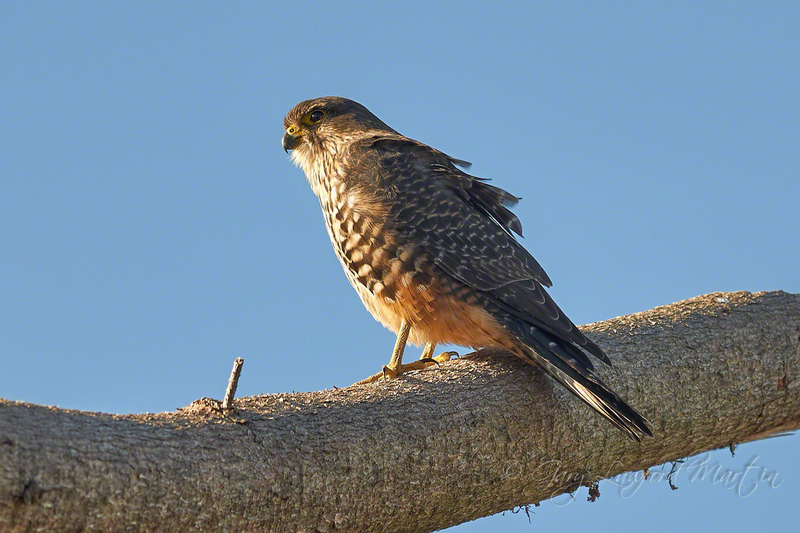 NZ Falcon in Wairarapa forestry, lovely against the blue of the sky in soft afternoon sunlight. The warm light belies the chilly mountain air. As I travel the roads and tracks of New Zealand’s north Island high country I have seen a few of these Falcons but this is the first “photo” opportunity. Sharpened, light and colour adjusted in Capture One Pro 7. Detail and clarity adjustments with Topaz Labs Detail2 and Clarity.